October is easily one of the busiest months of the year. In addition to high-profile events like Thanksgiving and Halloween, it’s also Breast Cancer Awareness month, National Disability Employment Awareness month and – most importantly for all of us at Archer Dental – National Dental Hygiene Month! This October, we’re excited to celebrate National Dental Hygiene month by profiling some of our incredible dental hygienists. 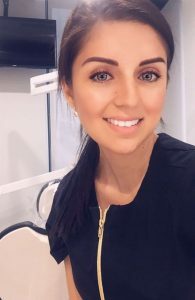 Scroll down to learn more about Jasmine, Mary, Andria, Christina and Cristina and, as an added bonus, we’ve asked them to share some of their best oral hygiene tips to help keep your smile healthy and bright in between appointments! For those who are fans of natural/botanical remedies, chewing on cloves daily can help remedy bleeding gums. Make sure to still brush 2x daily, and floss nightly as well. My favourite part about being a dental hygienist is that I am making a positive impact on the world one patient at a time. 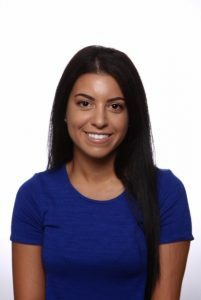 I feel I am given this special opportunity to make a difference in a patient’s life by focusing on their apprehensions and goals and creating a trusting relationship with them through, education, empathy, and genuine care. The best piece of advice that I can give patients in between their appointments is to FLOSS THE TEETH THEY WANT TO KEEP and if they fall off the Floss train, just get right back on….. 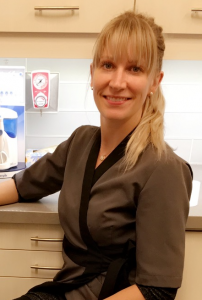 The favourite part of my job is sharing my passion and knowledge with clients about dental hygiene care and having them leave with a smile on their face. The toothbrush does not remove 6 months of calculus 30 min before your appointment but brushing 2 times a day and flossing nightly Is the best way to keep you and your mouth healthy. One of my favorite parts of being a hygienist is how much time I get to spend with my patients, one-on-one. I’ve heard many interesting stories, from what it’s like to travel to Iceland to what it’s like to live to age 97. Being a dental hygienist gives me a chance to change lives for the better. I’m given an opportunity to treat people with empathy and caring in order to build a foundation of trust. As well as, prevent dental decay and providing them with education about how to care effectively for their teeth, gums, and the effects of diet on oral health. 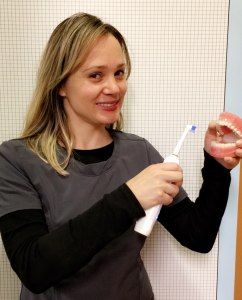 I can help patients who have dental anxiety become more relaxed in the dental office, and my ultimate success is when I have a patient who can’t wait to come back! 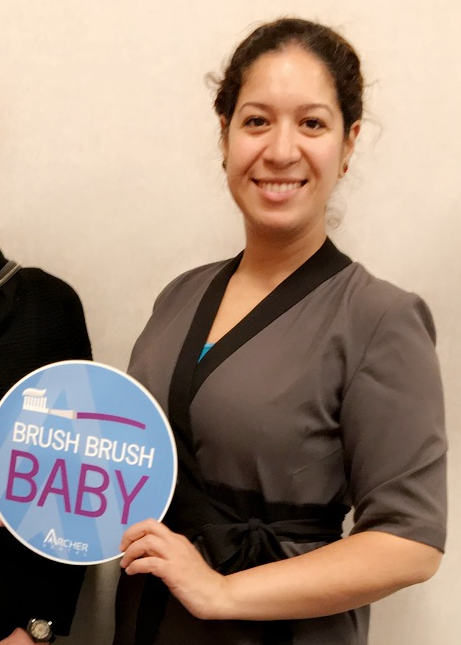 Brush 2X a day with a soft bristle toothbrush, brush your tongue, use fluoride toothpaste, floss everyday, mouthwash 2x a day and drink lots of water! Seeing patients’ oral health improve with our team’s advice and knowledge. It’s never too late to start taking care of your oral health!